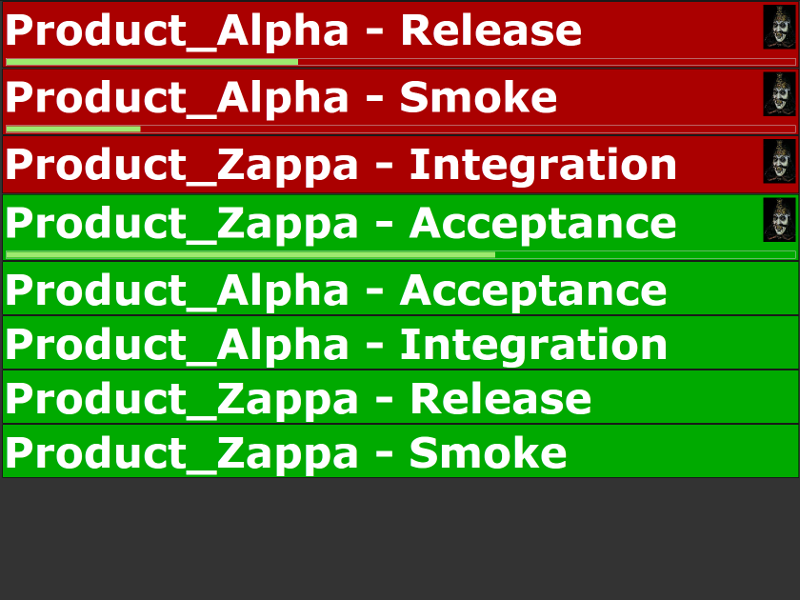 CI-Eye is an infrastructure agnostic build radiator for displaying the status of your continuous integration builds -- on a big monitor, or a desktop sidebar. CI-Eye is an extremely lightweight standalone Java web application, so no installation is required, and all you need is a JVM and a web browser. 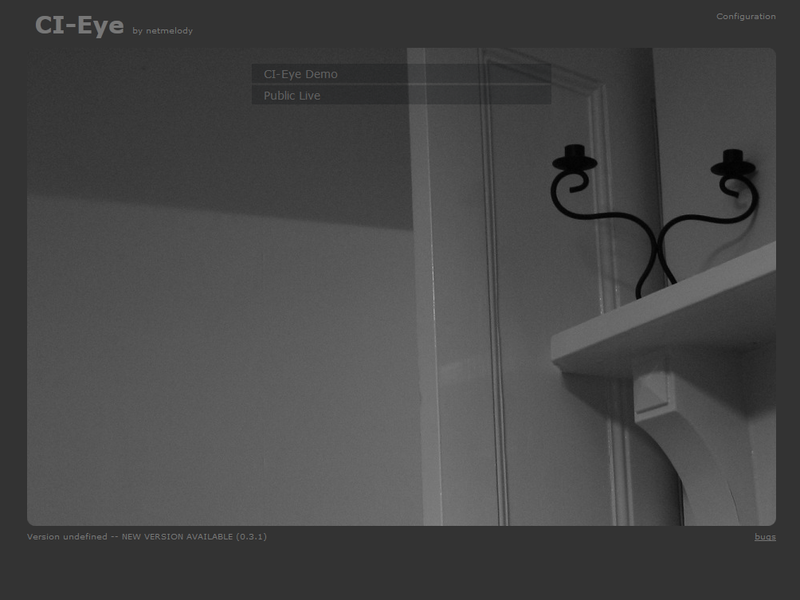 CI-Eye talks to many different CI servers through their public APIs (so no plug-ins required). Currently, support is offered for Hudson, Jenkins, and TeamCity, with plans for expansion to include other favourites.